If I’ve turned Brighton upside-down and inside-out since my arrival from Derby County I don’t apologise. This club needed a clean sweep and I’ve never been one for wasting valuable time. The work has always been hard, often frustrating but I can, at last, see the light. I returned from Majorca with the team recently and began to wonder if the full realisation of what I have done here has reached the supporters. We played one game on that beautiful island and won 8-2. The score didn’t matter one iota. BUT WE HAD 10 NEW PLAYERS REPRESENTING BRIGHTON ON THAT PITCH. Two had never met their team mates before! 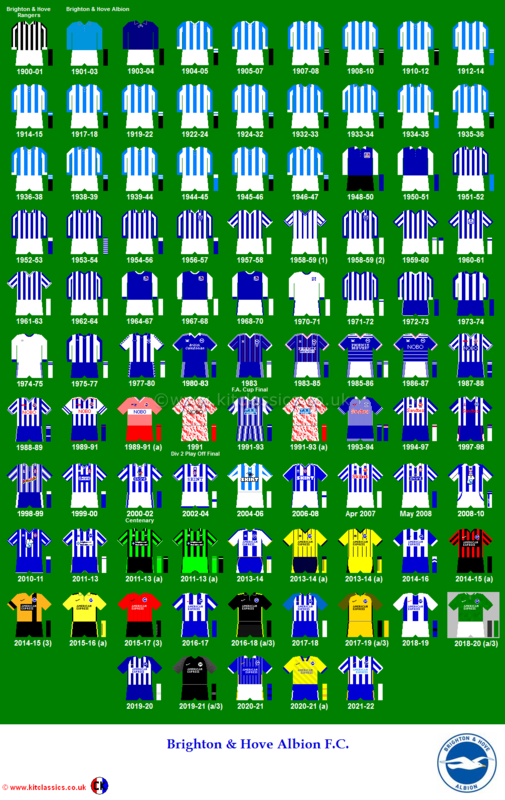 If there’s ever been a new start made in the history of football, then we have made it here at Brighton! Certain players were not happy to be shown the door at the Goldstone Ground, but Peter Taylor and myself wanted, nay, demanded, new talent and new determination for our big push towards the Second Division. We think we have reorganised well and are fully aware of the fact that we’ve left ourselves with 16 players. Don’t be afraid of the drastic measures we have taken. We know what we are doing and we have a fair record at the bottom and top levels in this game of football. Peter has already told you that we are men of action. Accordingly, we place ourselves at the mercy of the public because we are completely open to everybody’s judgement. We hide no secrets, we make no excuses – we believe our way is the healthy way. It was Liverpool manager Bill Shankly who said at his team’s FA Cup banquet in London that too many clubs set out for survival rather than victory. I hope he doesn’t list Brighton among the survivors. I promise that we will have a big, big, go to bring you entertainment and results in the same, successful package deal. It wouldn’t be fair to ignore the fact I made trips abroad, during the season just passed and came under heavy fire from certain quarters. I would ask you to bear this in mind… first of all my chairman, Mr Michael Bamber, was aware of all my movements, and secondly, I needed those breaks. Leaving Derby County, a team we had built so well and so carefully, obviously led to personal difficulties. I found much-needed comfort and Brighton benefited, too, from my travels. I’m sure my employers understood the turmoils I was facing at the time. Now, we are looking forward to a great start from a new team. Exciting days, we are convinced, are coming to Brighton. We will, I promise, give you plenty to shout about and we do look forward to your support. Reading this, it’s the first and only time I’ve heard Clough justify his mid-season excursions, such as missing the away game at Cambridge in January 1974 to fly to New York to watch the Muhammad Ali boxing match with Joe Frazier. During his nine month spell as Brighton manager, he had also returned to Derby to campaign for Phillip Whitehead, the Labour candidate for Derby North. 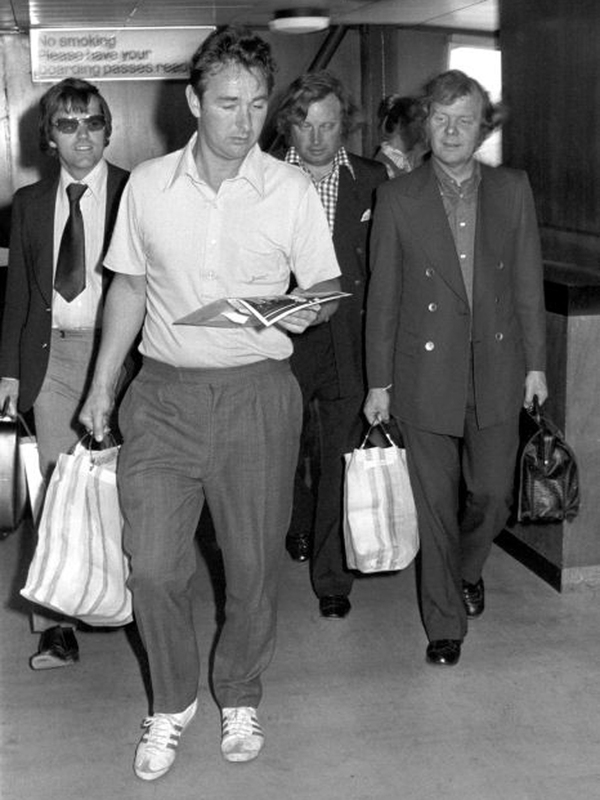 To cap it all, while Brighton were in the middle of a relegation battle, Brian Clough also travelled to Iran as a guest of the Shah with a view to taking over as manager the national side. 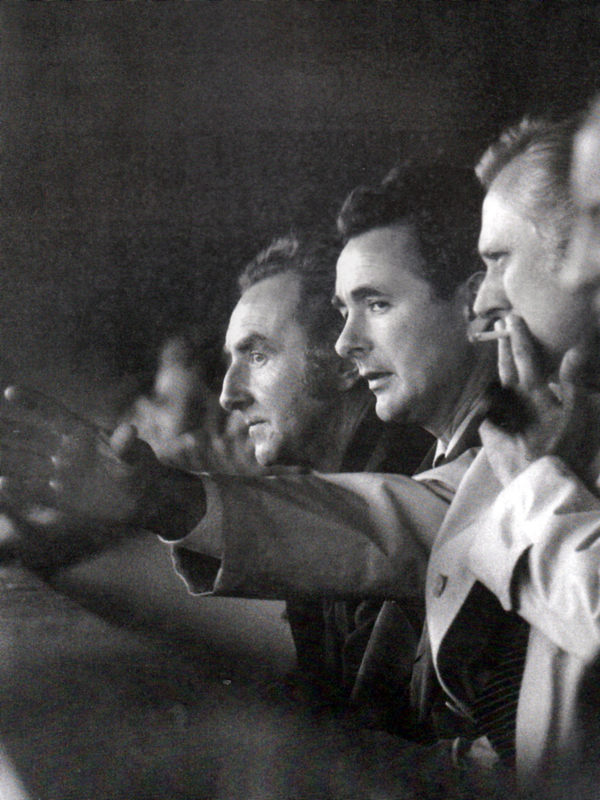 By the time the Supporters’ Club Handbook had left the printers, and Brighton fans got to read Brian Clough’s rhetoric about ‘looking forward to a great start from a new team’, the manager was already gone.